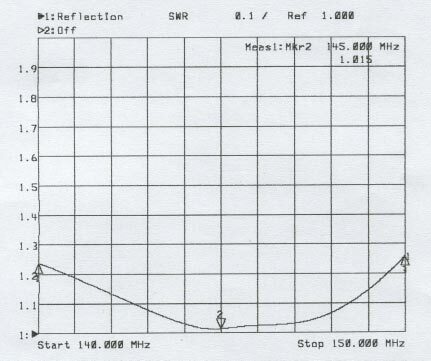 The SXD-1503 Dipole Antenna is a robust antenna with low VSWR and high gain covering the entire band from 144-174 MHz. It can be mounted either Vertical or Horizontal polarization with the help of supplied stainless steel mounting hardware. 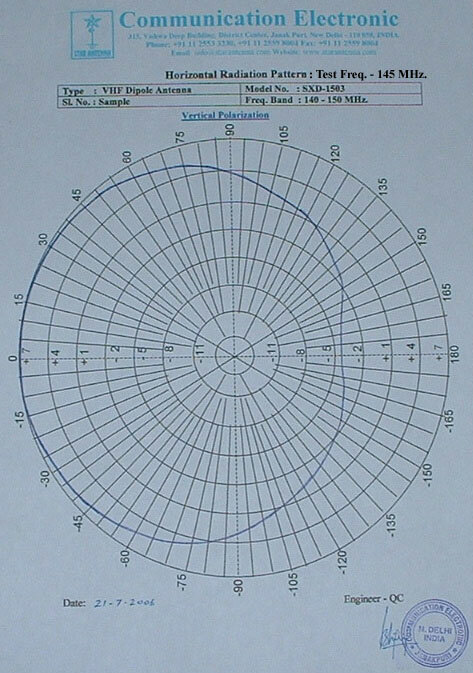 The SXD-1503 Stacked Antenna consists of single folded dipole. 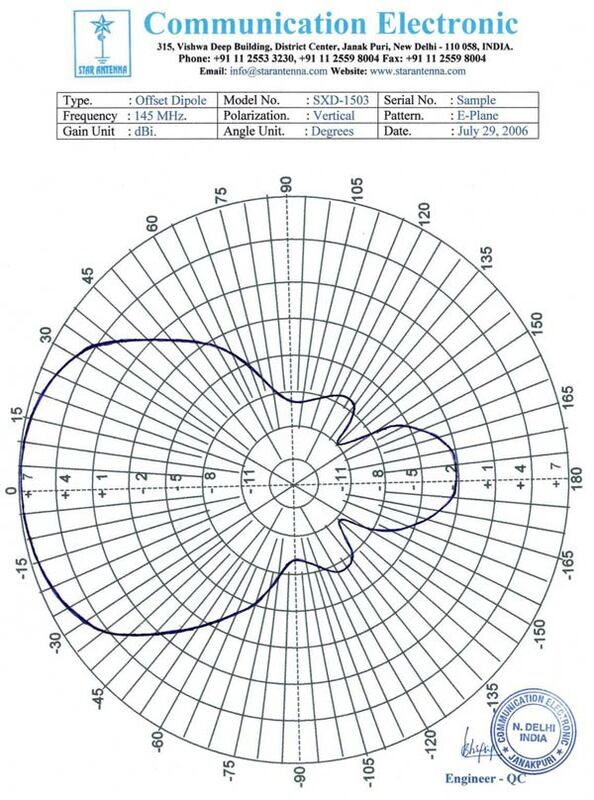 The antenna maintains constant gain and VSWR over its bandwidth of 20 MHz., making it highly suitable for single or multi-frequency systems. The feed ends and cable connections to the dipoles are sealed in epoxy at the end of the boom for protection against weather and imparting rigidity and strength to the dipole structure. 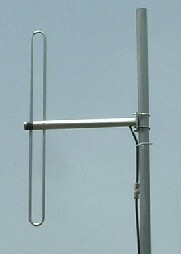 This Dipole Antenna operates at D.C. ground for protection against lightning and immunity to noise. The dipole is mounted on a tubular boom made of high strength aluminum alloy, which offers a low resistance discharge path. The N-Female antenna termination is fixed at a flying lead of RG-213 RF coaxial cable to ensures complete waterproofing and many years of maintenance free operation.